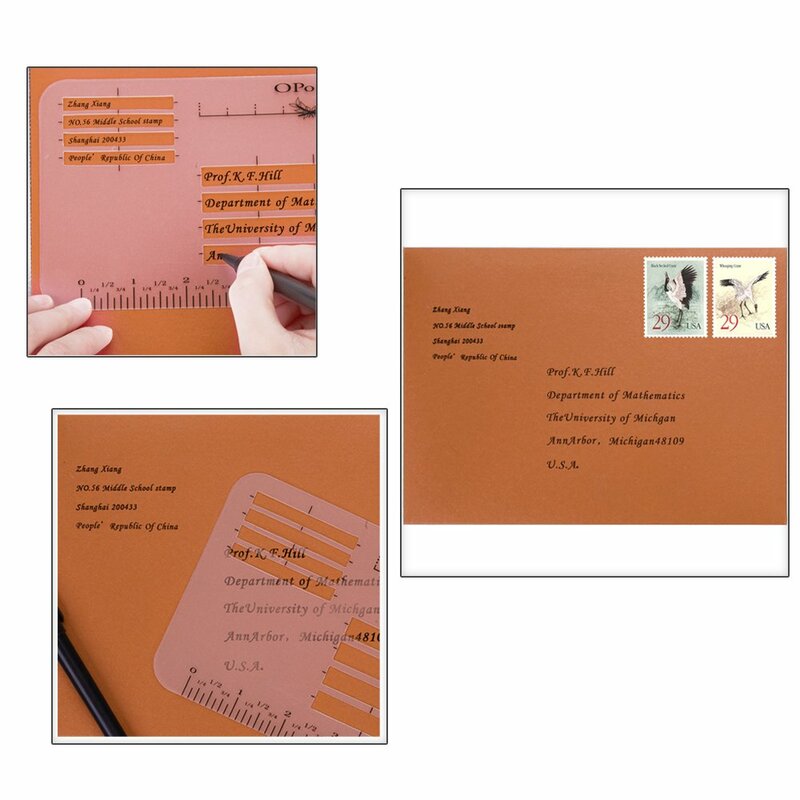 Create artistic & unique envelope addresses & invitations with these templates! 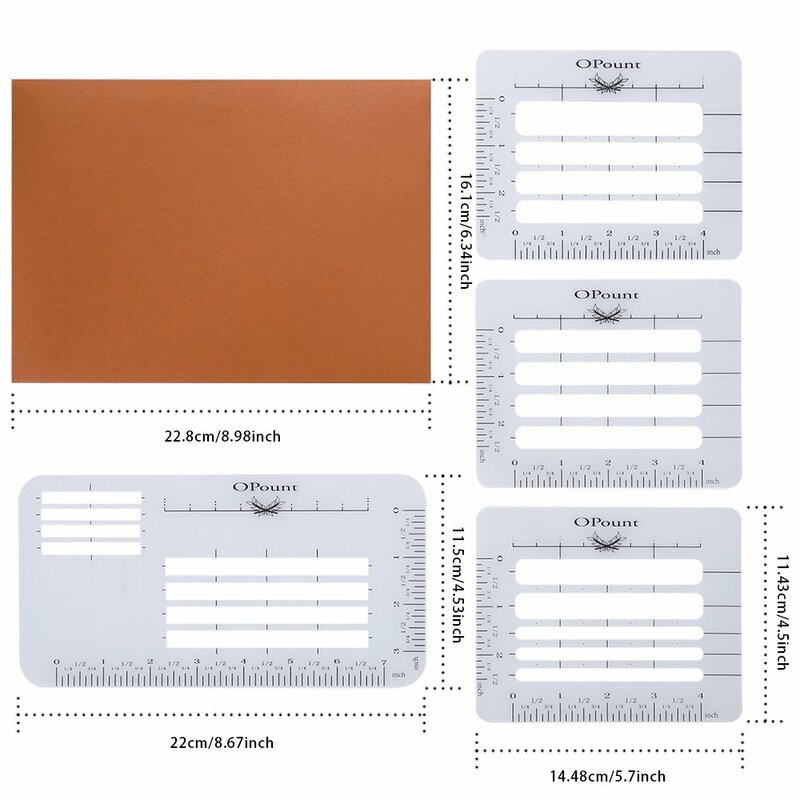 Our Envelope Guide 4 piece stencil set is perfect to help you achieve address perfection on your envelopes! 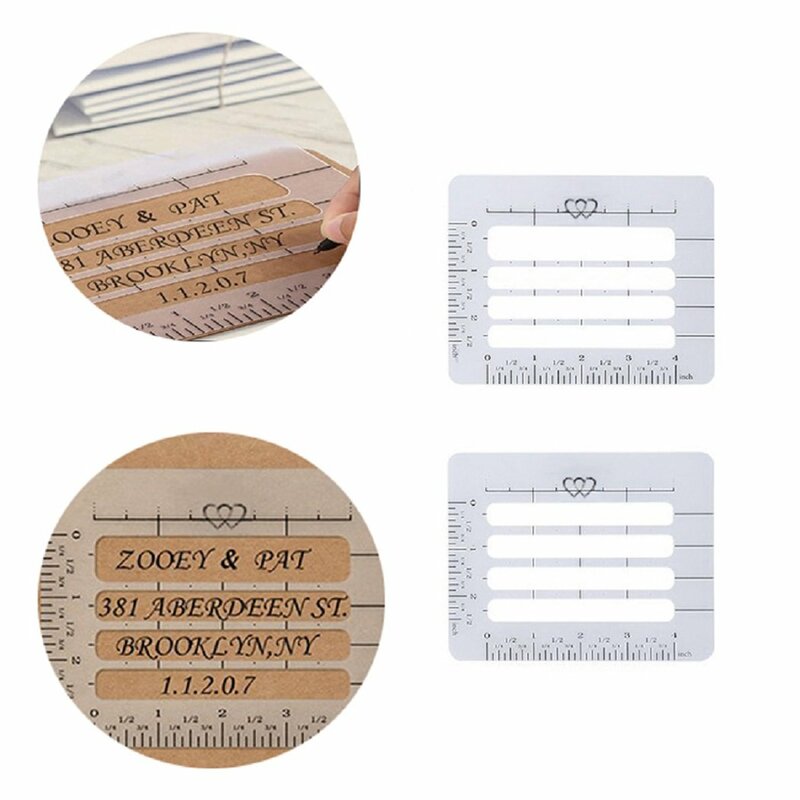 The stencils are durable and sturdy and you can use the stencils as a writing guide for more applications, including thank you cards, invitations, and artistic applications. 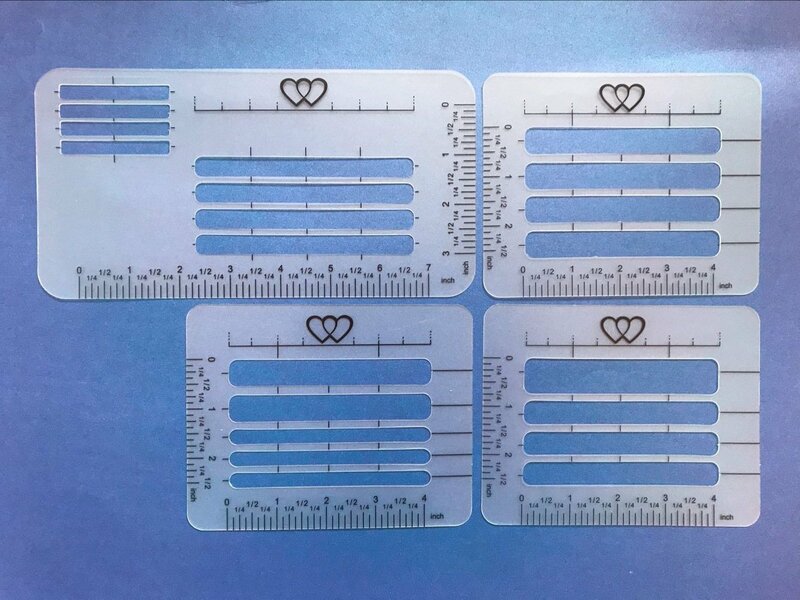 The set comes with 4 different templates.